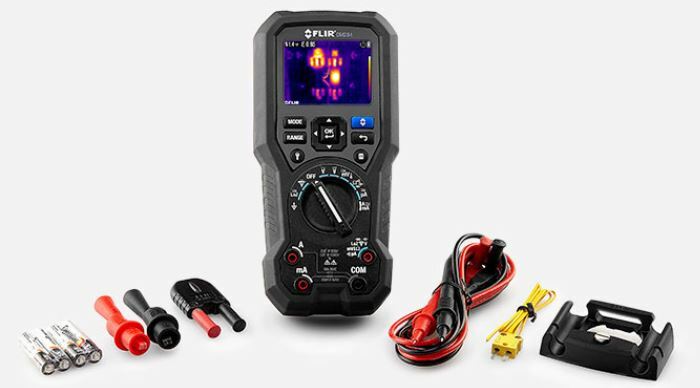 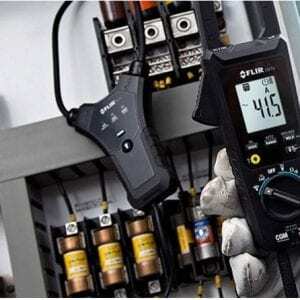 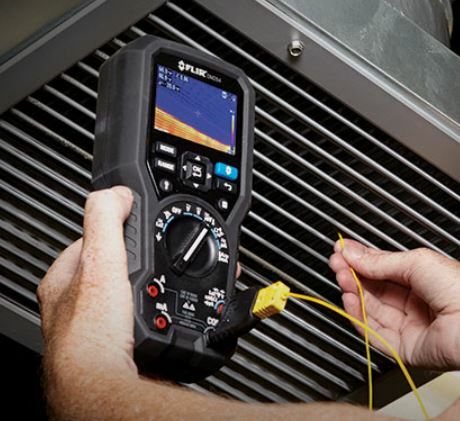 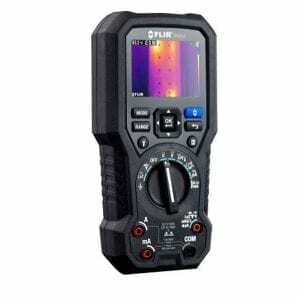 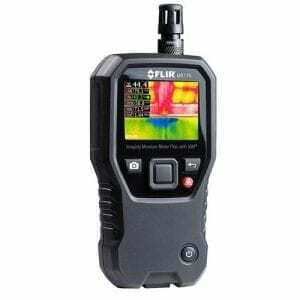 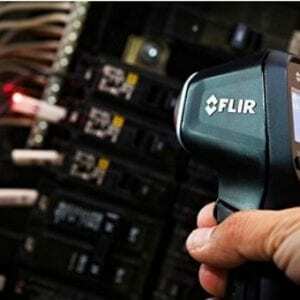 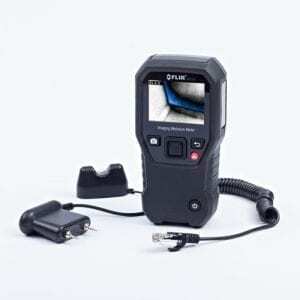 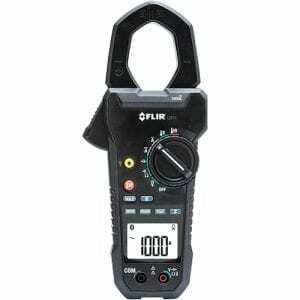 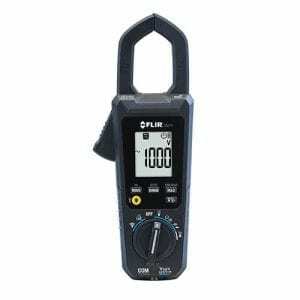 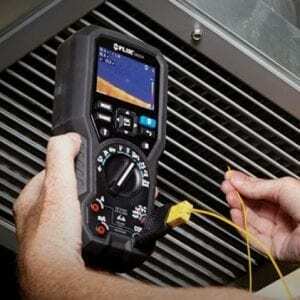 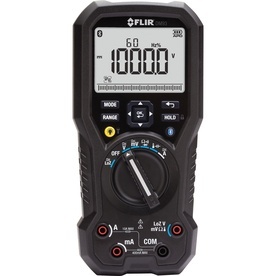 The Flir 284 is an All-in-one “Full Function” TRMS Digital Multimeter and Thermal Imager that can pinpoint where an electrical problem is to speed up the troubleshooting process. 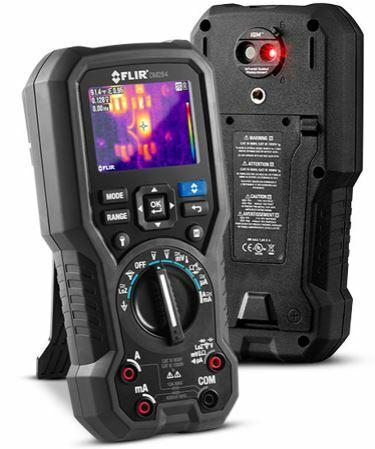 With a 160 x 120 FLIR Thermal Imager and the Infrared Guided Measurement (IGM™) technology, the DM284 enables you to scan panels, connectors, and wires from a safe distance and verify your findings with advanced contact measurement features to help solve the most complex electrical issues. 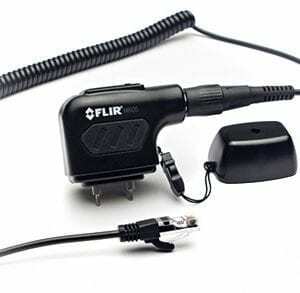 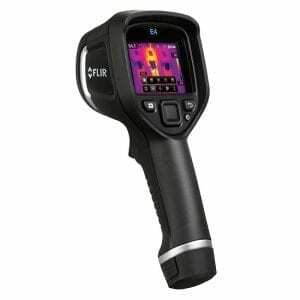 The Flir DM284 is able to point to the exact location of electrical problems through hotspots during the troubleshooting process. 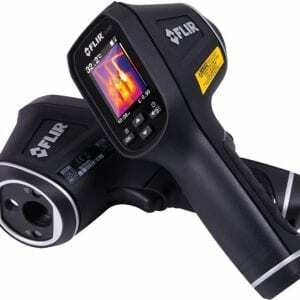 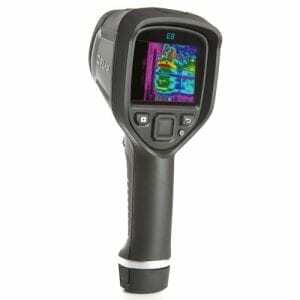 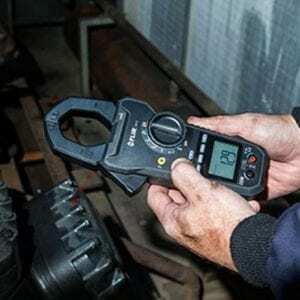 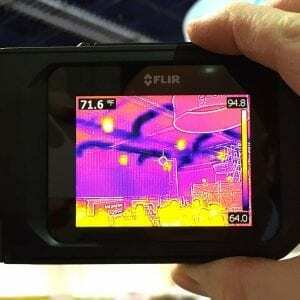 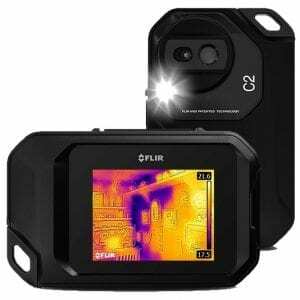 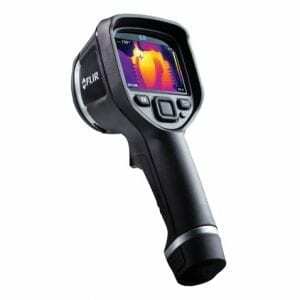 Instead of connecting to each individual component, users can easily use the thermal imager to scan all components and observe where the problem lies. 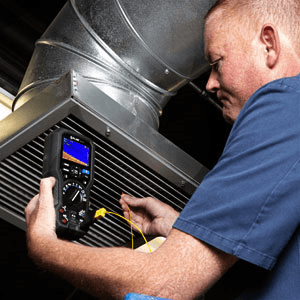 Saving a substantial amount of time and resources. 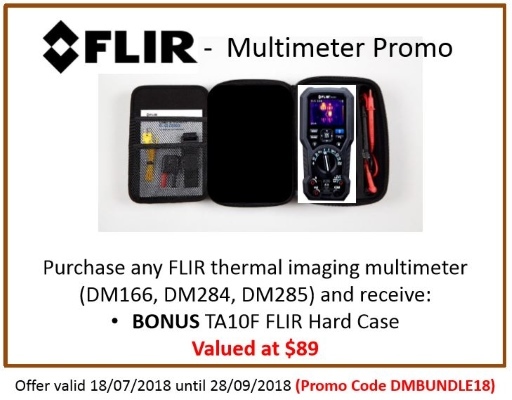 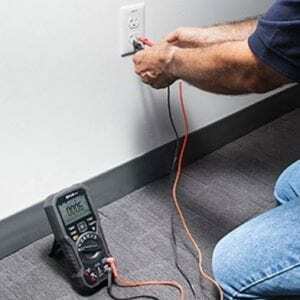 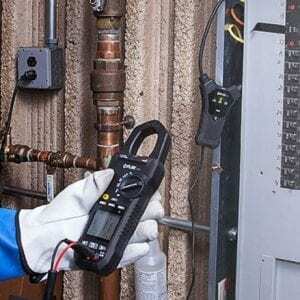 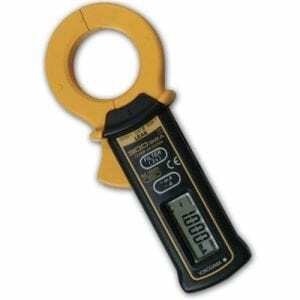 After finding the location of the issue with the thermal imager, use the DM284’s Multimeter functions to confirm your findings and obtain exact measurements. 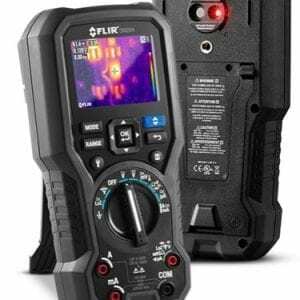 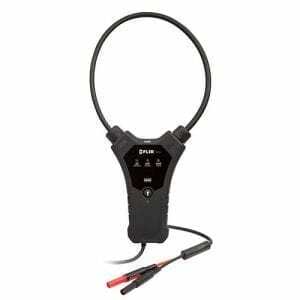 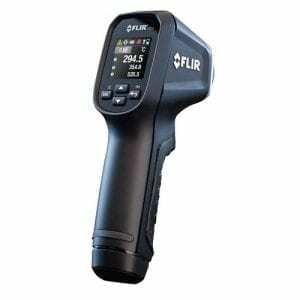 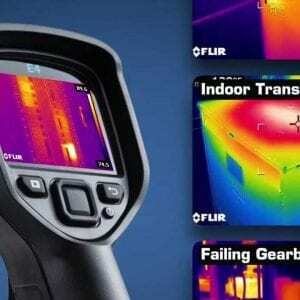 The Flir DM284 has a Cat IV-600V & Cat III-1000V Safety Rating.